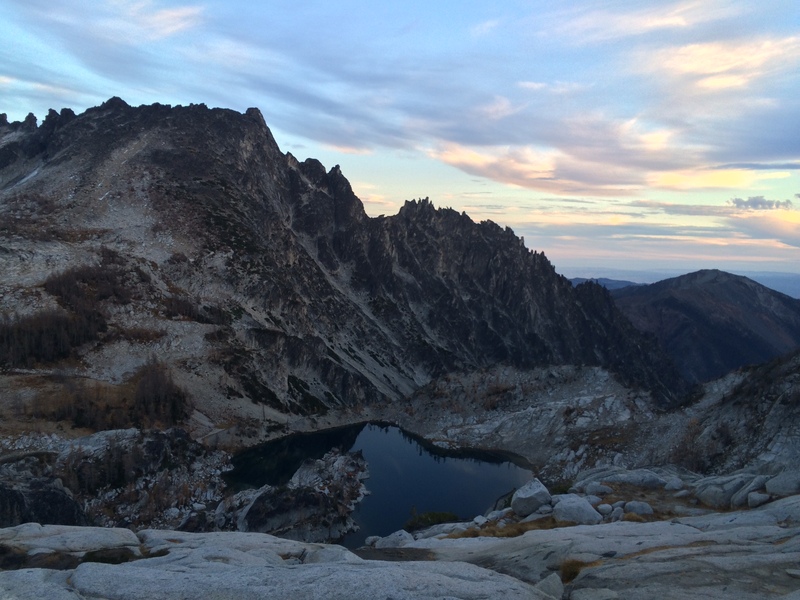 That lake looks too small (and not far enough downslope) to be Colchuck from Aasgard. I’m not sure, but I think that may be Inspiration Lake (or maybe Perfection) in the Enchantment Basin, on the upper end of Aasgard Pass. The spire behind would be Prusik Peak. In any case: A spire and Inspiration/Perfection — how completely appropriate for your blog! Marko, I sensed that too and hoped for worldly expertise like yours! My strongest memory of Colchuck is total refreshment via ice cold swimming. Then back down the hill. What’s is like to climb Aasgard pass? 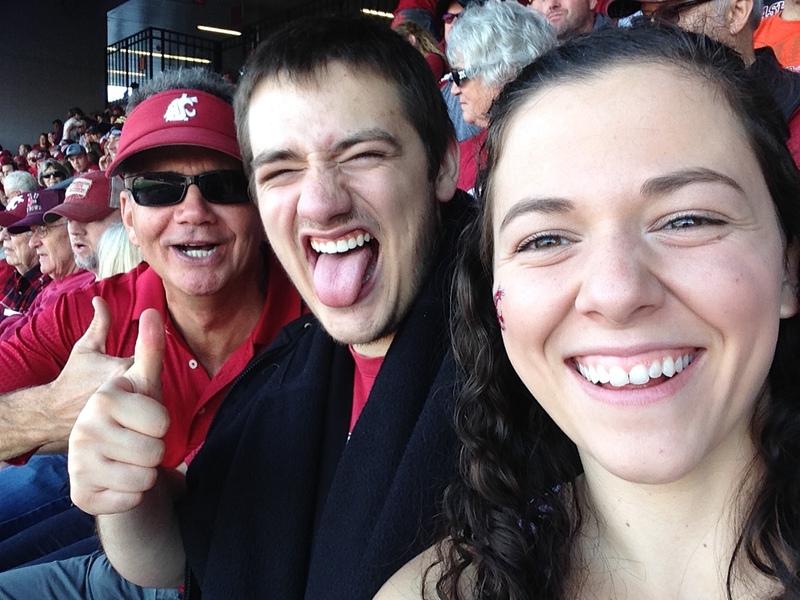 Indeed, it’s an exciting year to be a Coug! Ride that coaster as long as you can! Periods of excellence in each of the three PAC-12 games, all of which should have been won. Two giveaways away from a 6-0 start. Damn! And yay!! !